Family Promise of Gwinnett County is based in Lawrenceville, Georgia, and serves families throughout Gwinnett County. 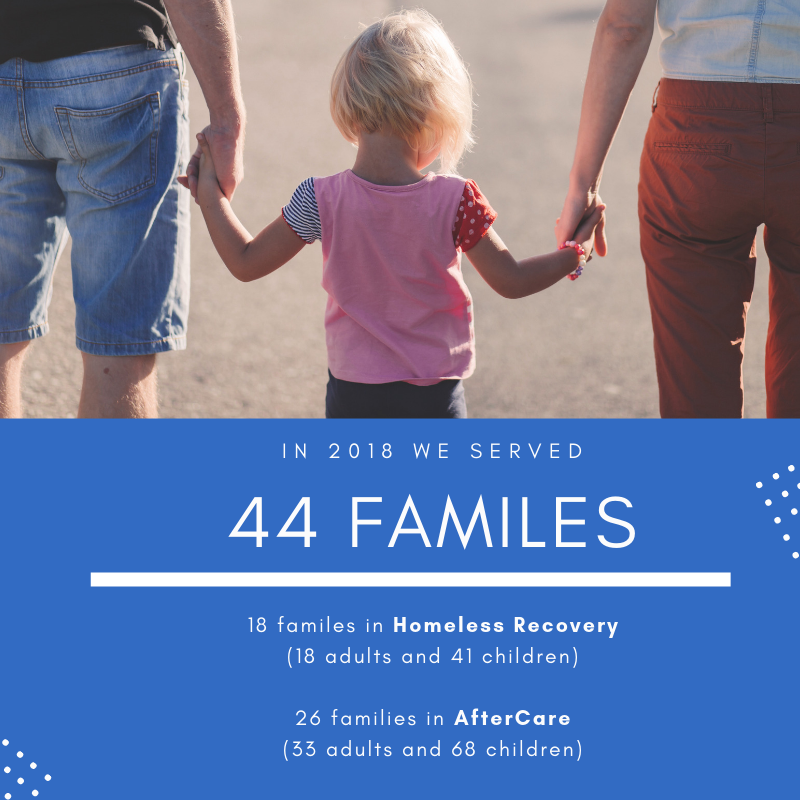 Our mission is to end homelessness, one family at a time. Family Promise of Gwinnett County is classified by the IRS as a charitable organization; we are a 501(c)3 certified nonprofit organization. The federal tax identification number is 14-1906067. Also see our 2017 Annual Report and our 2016 Annual Report. See our 09 IRS Non-Profit Status Letter.